The cost of an education at the School of the Art Institute of Chicago includes more than just tuition. 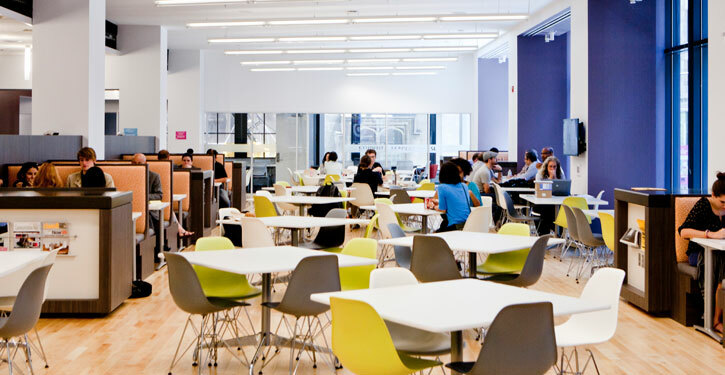 There are housing costs (if you live on campus in the Resident Halls), various fees including SAIC Health Insurance, Technology and U-Pass fees. You can get the complete financial picture on this website. Tuition and fees are charged to the student's account based on the number of actual enrolled credit hours and are charged by the semester. Charges begin being placed on a student's account according to the following calendar if the student is enrolled. Once charged, the details can be seen in Self-Service and students can request their own statement of account 24/7. Students may not register for the next semester if there is a past due balance on their student account.